45 minute class to blast some calories. This class is for ladies of all abilities who wish to tone up, improve fitness and lose weight. We have ladies of all ages, sizes and ability in class. Want to start exercising at the right level and build up at your own pace? Want your clothes to fit better and to feel more confidant? Tone those wobbly bits (Back of the arms,inner thigh, bum & tum)? Want to strengthen your body to reduce aches and pains? Want to have a laugh and enjoy exercise? Want to improve your health and energy levels? Want support to eat right to help you get great results? Want late & early starts that work around kids? I have over 14 years exprience pushing women that little bit harder to help them acheive the goals they want. Read more about your instructor Natasha Sahota. - If you want high Intensity training to burn calories. - A different class every time. - Improve tone & strength of muscles. - Want a ladies only class. -Want to exercise within a small group. "I started attending Natasha’s Pilates classes last autumn to help with persistent neck and back pain, and saw a marked difference in just a few months. Since then I have joined the Ladies’ Total Body Workout class, and really look forward to the weekly sessions. I was dreading the first class as I used to avoid going to the gym, but the bootcamp sessions are so much more enjoyable and sociable too. Natasha motivates, pushes when necessary without over doing it, and makes the classes fun and varied - it’s never boring or repetitive and the 45 minutes fly by. I'm also significantly more motivated to stick to a healthier lifestyle thanks to Natasha’s tips on diet and nutrition. 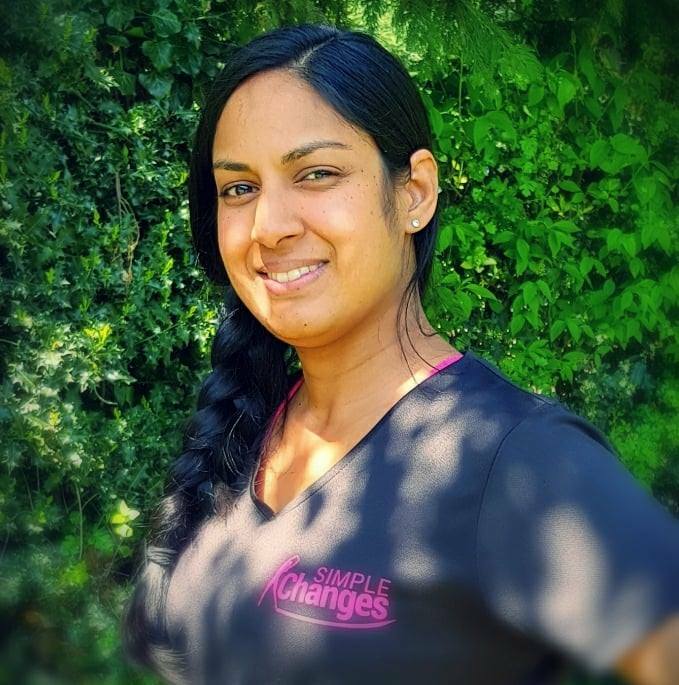 Most importantly of all, Natasha gives a very personal approach - she is able to tailor exercises if you have injuries or sore areas so you don’t exacerbate any problems. She is very knowledgable regarding muscle groups and I always feel in safe hands. I would highly recommend both the Pilates and the LTBW classes. *"
Trainers, comfortable clothes to work-out in, sports bra, towel & water. I'm a New Mum can I Join? This class is not suitable for anyone who has had a baby in the last 5months - instead I recommend you join a pilates class to strengthen your core ready for joining bootcamp class. If you are still nursing your baby the pregnancy hormones remain and you are still at risk from injury and this risk remains for 3 months after you stop feeding your baby. If you have attend postnatal pilates or general pilates I am happy for you to join ladies bootcamp but I will provide you with low impact alternatives. If you have suffered with Disatis Recti or have had it previously alternatives will be available - soft tissue takes a year to heal and it is possible to make this condition worse with the wrong exercises. Pelvic Floor - there should be no leaking occuring at any point - ie sneezing. You should feel comfortable in class. If there is leaking it is very important to strengthen your pelvic floor first - the nature of the class could potential make any issues worse. I haven't Exexercised for a While? Each exercise is show at different levels and alternatives/extra rests are give to help you build up to the level of the class. Then more challenging options are shown. You work at your own level but I will give you that little push to do a litle more when needed. Don't worry I will tailor the class for you and by the end of the class you should feel challenged but ready for more. Yes but you are welcome to catch up the missed session by attending a similar suitable class within 2wks if missing a class. All Changes must be emailed.